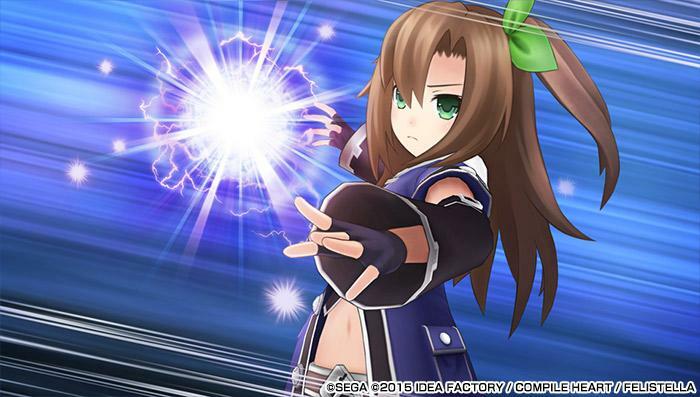 Hyperdimension War Neptunia vs Sega Hard Girls: Dream Fusion Special will be launching for PS Vita on the 26th of November in Japan, according to the latest edition of Dengeki Playstation. 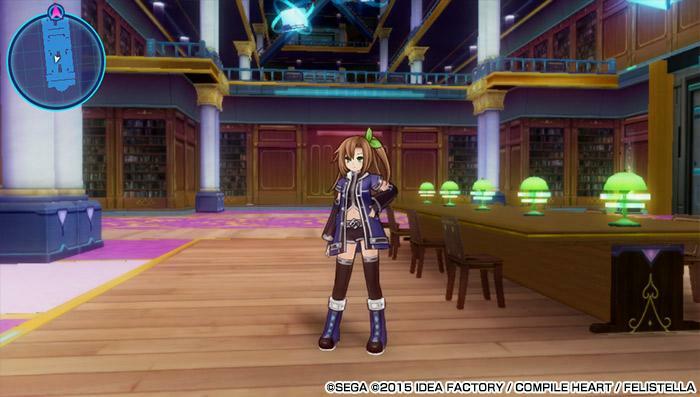 The game is a collaboration RPG between Compile Heart and Sega, and will include the Sega Hard Girls. The game has both a standard edition and a limited edition, priced at ¥6,800 and ¥8,800 respectively. The difference between the two editions has still yet to be announced, but we will keep you posted when those details emerge. If you want more details on the game, you can check our previous coverage at this link. For more news on games like Hyperdimension Neptunia vs Sega Hard Girls and more be sure to follow LewdGamer on our Twitter and Tumblr accounts. If you enjoy our content and would like to support us in our lewd media creating ways, please consider donating to our Patreon. Thank you for reading and have a lewd day.